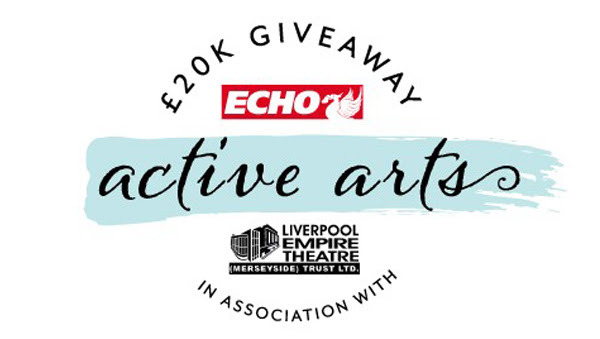 The Liverpool Empire Trust* and the Liverpool Echo have teamed up to launch a new Active Arts Scheme that will see scores of Merseyside Arts organisations eligible to receive a share of a £20,000 cash jackpot scheme. Under the new scheme cash grants of up to £2,000 each will be awarded to local organisations including – but not restricted to – Dance Schools, Artistic Venues, Drama and Theatre groups, Orchestras, Operatic Groups, Choirs, Poetry groups and Writers. To enter, organisations must propose details of an entirely new initiative they want to create within their own organisation. The grants could be spent on anything that will help organisations run more efficiently or to aid the success of a project. Examples could be new costumes, software & printing systems to enable projects to be promoted more cheaply, a new set of stage curtains or even a set of soft cushions for a choir. The deadline for applications is the 1st November with successful applicants being announced in December. To find out more information on how to apply please click here.